LinkedIn is your resume, cover letter, online portfolio, professional social network, blog, business card and more all rolled into one. 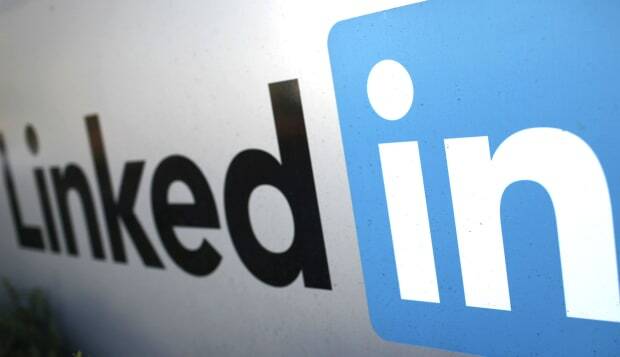 More than 300 million people use LinkedIn and it keeps expanding in size, power and influence. If you’re not making the most of what the site has to offer, you are missing a massive opportunity to grow your network and forward your career. Here are 43 Tips To Supercharge Your Profile that I wrote about at AOL Jobs.